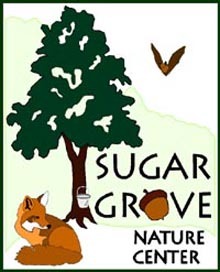 The mission of Sugar Grove Nature Center is to provide a place where individuals can experience, study, and enjoy the environment and history of Funks Grove, and as a result be inspired to become responsible stewards of the environment. The Board of Directors of Sugar Grove Nature Center established the endowment at IPCF in April, 2015, to provide for the long-term needs of maintaining and improving the site that provides so much enjoyment to area residents and tourists alike. Learn more here. If you care about native wildlife and plants, conservation, and other environmental issues, please consider a gift to the Sugar Grove Nature Center Endowment.